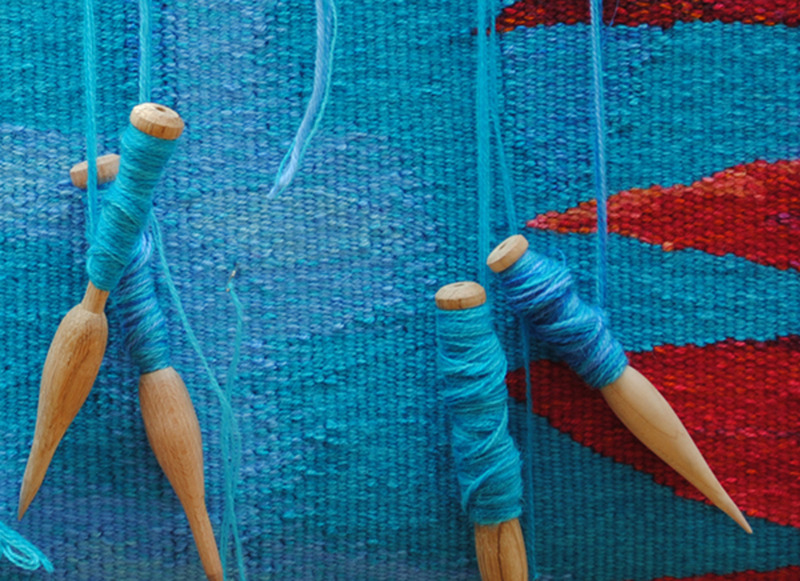 Emma Jo Webster graduated from Edinburgh College of Art Tapestry Department in 1989, following which she set up her own studio in Glasgow where she continues to work towards exhibitions and commissions. Emma Jo has previously worked for West Dean Tapestry Studio in West Sussex on various projects, including The Hunt of The Unicorn at Stirling Castle. 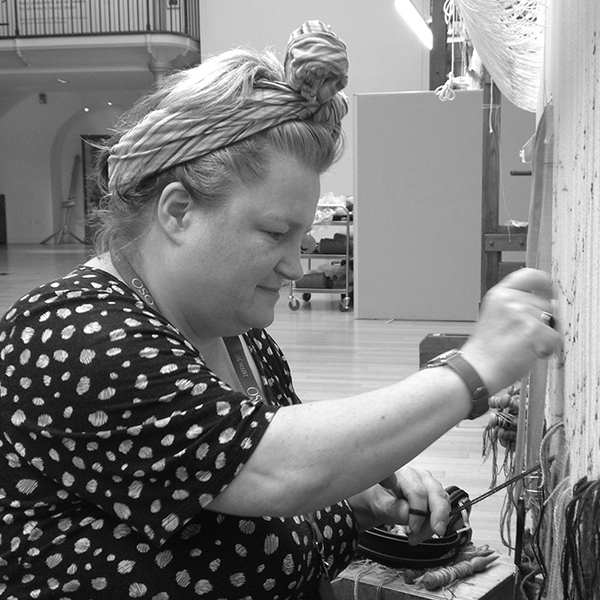 In February 2015 Emma Jo joined the weaving team at Dovecot Studios.